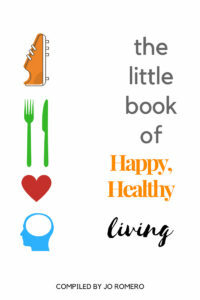 Every 7th April is designated by the World Health Organisation as World Health Day. From its inception at the First Health Assembly in 1948 and since taking effect in 1950, the celebration has aimed to create awareness of a specific health theme to highlight a priority area of concern for the World Health Organisation. Over the past 50 years this has brought to light important health issues such as mental health, maternal and child care, and climate change. 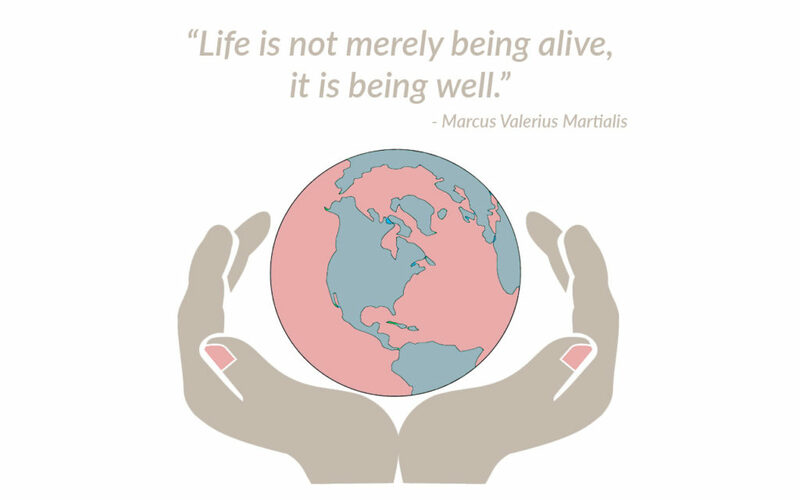 The celebration is marked by activities which extend beyond the day itself and serves as an opportunity to focus worldwide attention on these important aspects of global health. 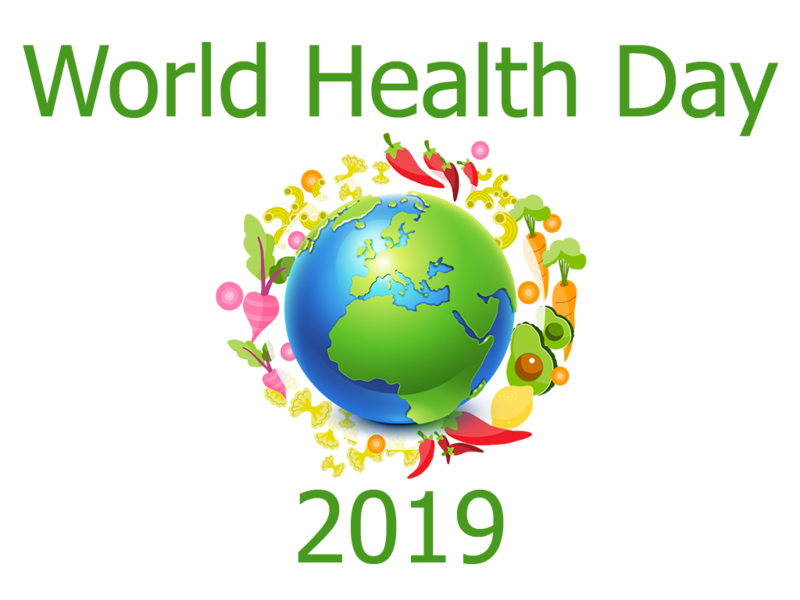 To mark World Health day this year, I am delighted to have been asked to contribute an article for Natural Health News, a website dedicated to providing information on complementary and alternative health choices. 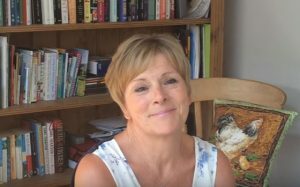 Their aim is to provide news, articles and opinions which support a more holistic way of life and which provide choices for those who wish to manage their health naturally. Worldwide, chronic diseases are escalating out of control. The World Health Organisation’s (WHO) statistics report that 1.9 billion adults were overweight in 2016 and of these, over 650 million were obese. The WHO’s Global Report on Diabetes (2016) calculated that over 422 million adults were living with diabetes in 2014, compared with 108 million in 1980. More and more of are becoming sicker than ever before. Many of us will know someone with diabetes, obesity, cardiovascular disease, degenerative, digestive or autoimmune disorders or who has been diagnosed with cancer. Millions of our children are stricken with obesity, diabetes, autism and other distressing health conditions in epidemic numbers. The WHO statistics for 2016 reported that 41 million children under the age of 5 were overweight or obese, as were over 340 million children and adolescents (aged 5 - 19). But despite all we know about the contribution of unhealthy, nutrient-poor and highly processed diets to the Western scourge chronic diseases, the WHO’s World Health Day 2019 campaign and manifesto says nothing about how these diseases are lifestyle-driven, largely preventable and often reversible. The campaign says nothing about the fundamental importance of a balanced and varied diet of fresh, nutrient-dense, chemical-free foods and how the right nutrition is at the very heart of restoring, maintaining and improving health and quality of life for populations around the globe. These foods are far from ‘rocket science’. They’re the deep nutrition found in traditional foods like meat, eggs, butter, cheese and milk from grass-fed animals; bone and mineral broths; organic fruit and vegetables; wild-caught seafood; cultured and fermented foods; and healing herbs and spices. They’re the very foods that kept generations of our ancestors free from the chronic diseases which plague us today and they will do the same for us. But today, we fall prey to fad diets and follow nutritional advice based on poor or mis-informed science (or often, no science at all). We’re confused about what we should eat for our health and we find it increasingly difficult to make food choices for better health. We no longer understand where our food comes from, or how it’s produced and we’re losing the skills to cook real, ‘whole’ foods from scratch. We in the UK are now leading the global race to the bottom of international league tables for health and disease through our consumption of ultra-processed foods. 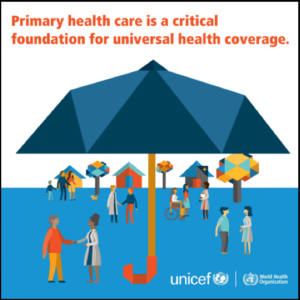 “At its heart, primary health care is about caring for people and helping them improve their health or maintain their wellbeing, rather than just treating a single disease or condition. If we’re serious about making health a reality, we need to start by empowering our communities with the confidence to expect and demand better. We need to educate our primary health teams on the right nutrition (based on sound, evidence-based science, not industry-led and nutritional dogma) and equip them with the knowledge, skills and resources to educate and support their communities to reclaim their kitchens and take back their health. And we need to focus on working with and supporting our farming and food systems to get the traditional, high quality foods that kept generations of our ancestors healthy back onto our tables. If any issues have been raised in this article which resonate with you, why not book a FREE 30-minute, no obligation consultation with me to see if one of my Nutrition and Lifestyle Health Coaching Programmes can help you? 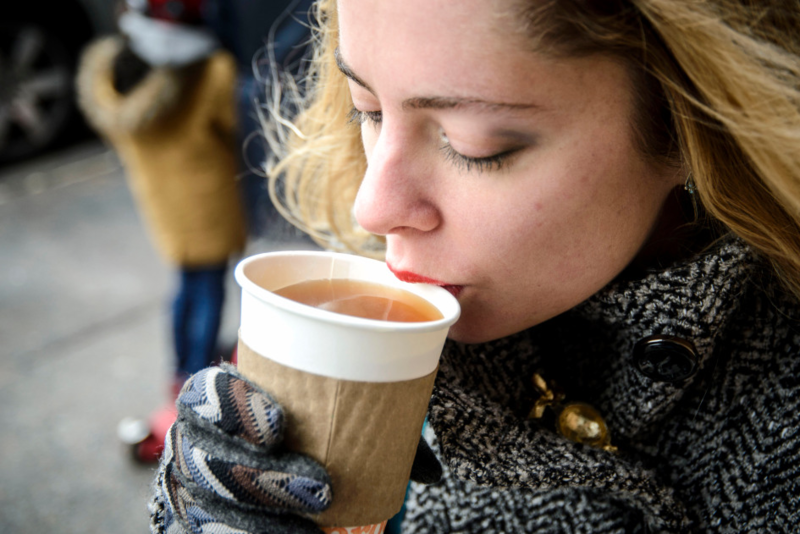 5 Reasons Why Bone Broth is HOT – Part 2. Reason #1 will blow you away!